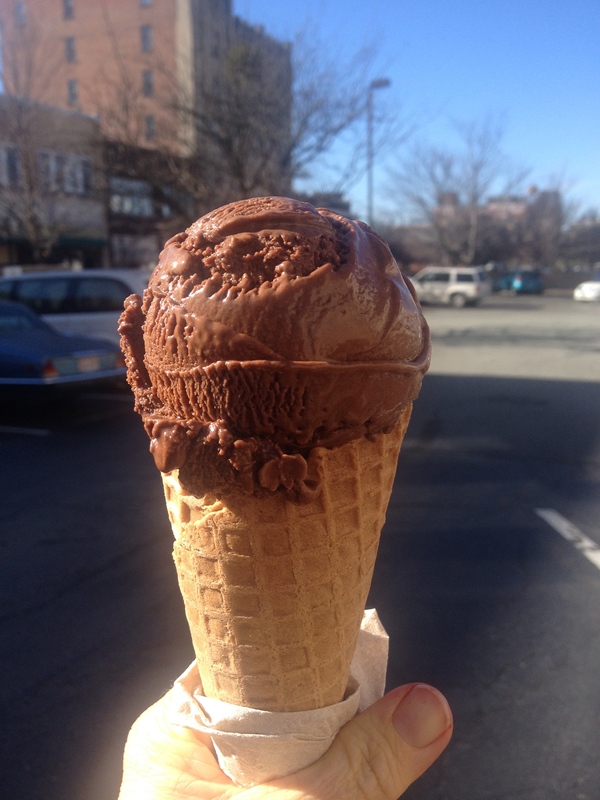 If you’re trying to find The Parlour’s amazing ice cream in Durham and the Triangle, you’ve got lots of options. Our Shop in Downtown Durham is open 7 days a week, and serves coffee and pastries too. Around town Some other local businesses serve or sell our products. Special Orders are available online (for local pickup only).